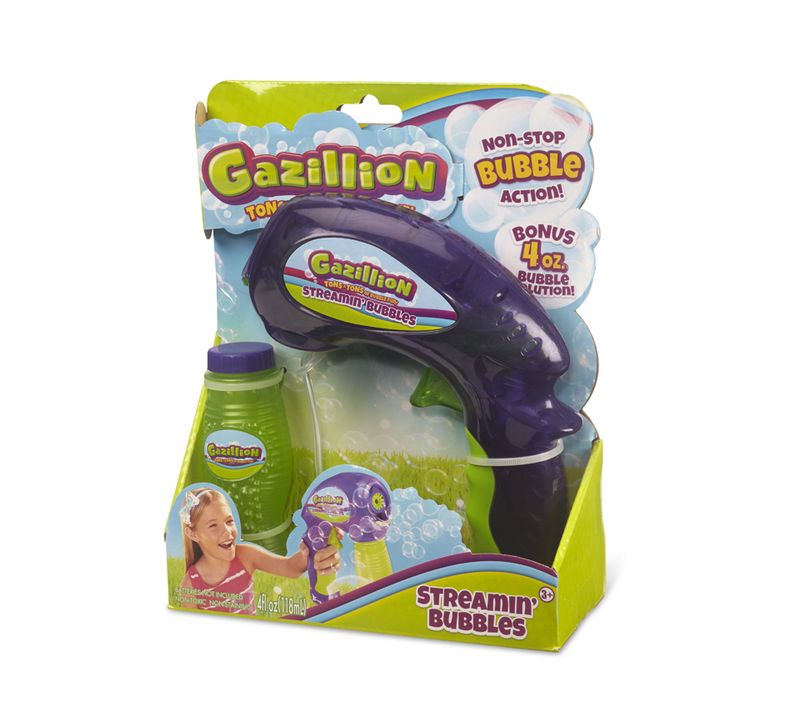 Blast a bubble stream with the Gazillion Bubbles Streamin’ Bubble Blaster! 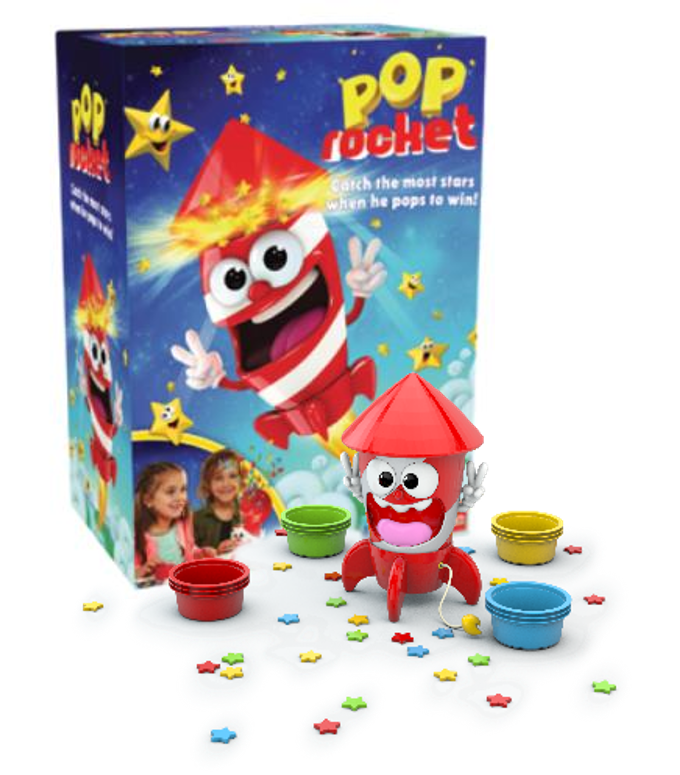 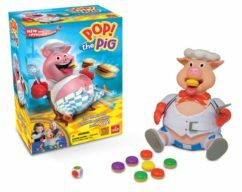 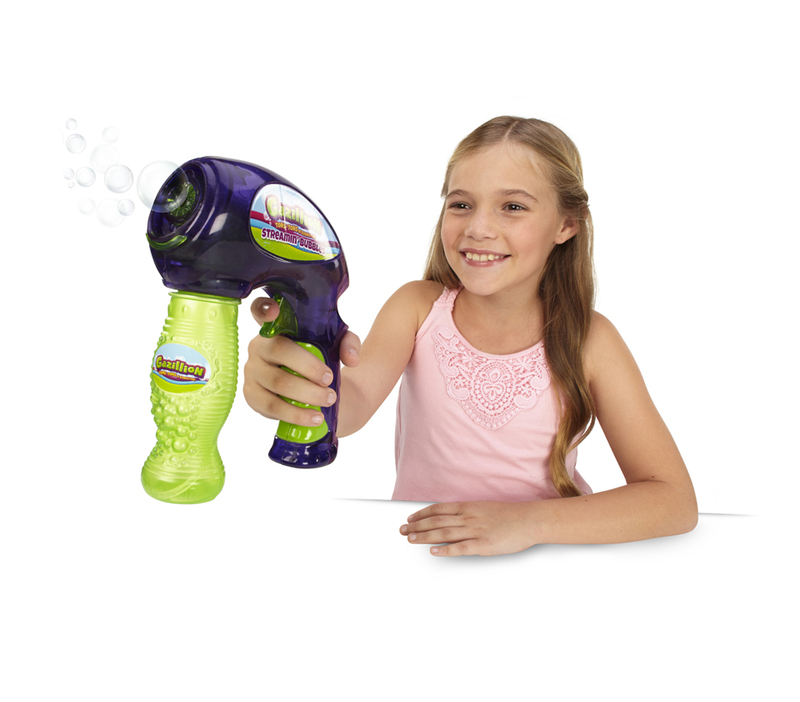 Simply screw the included solution bottle into the base of the blaster, pull the trigger a few times to start the flow of bubbles, and blast an epic bubble stream! 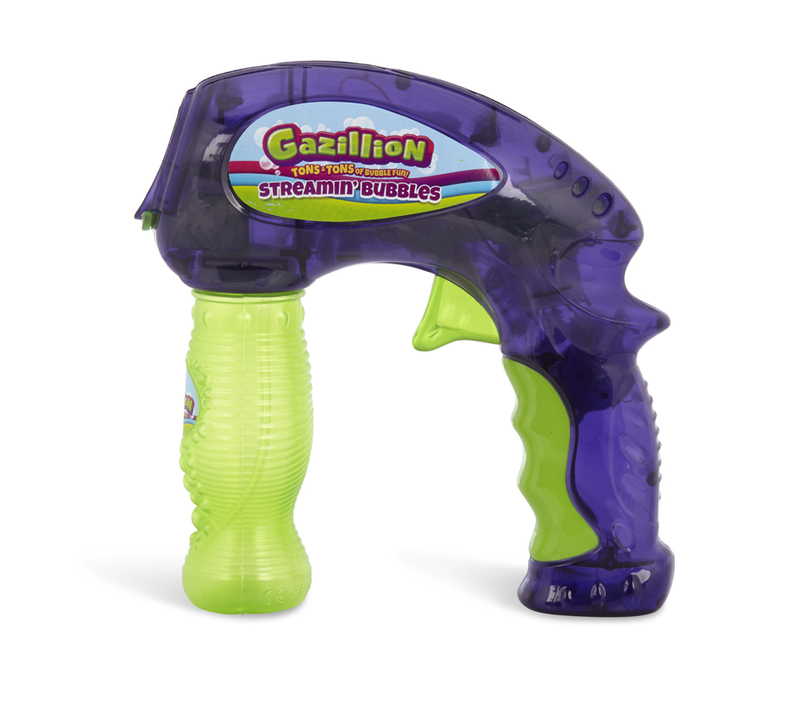 The Streamin’ Bubble Blaster includes a 4oz bottle of non-toxic Gazillion Bubbles solution. 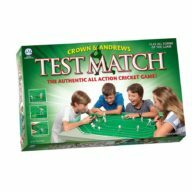 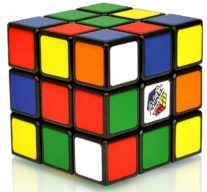 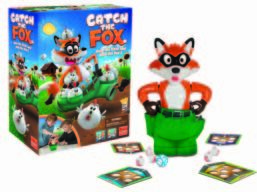 Requires 2 x AA batteries to operate, not included.